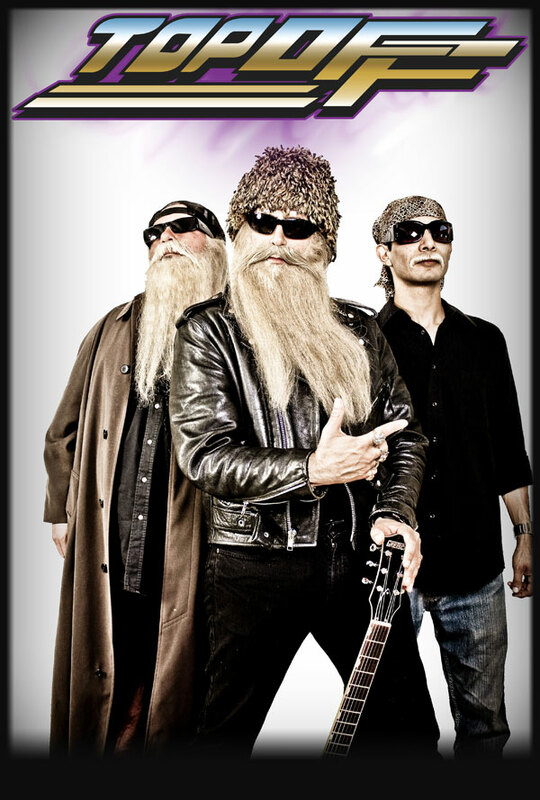 Las Vegas based ZZ Top Tribute band, recreating all the excitement of a live ZZ Top concert. You can book Top Off for your next event just by clicking the "Book Them Now" button to the right and filling out the form. We will be in contact with you about their availability as soon as possible.